Mr Karl Banke of Polykemi lectures at Thin Wall packaging! Thin Wall Packaging 2014 will be held in Cologne on 2-4 december. Proudly Mr Karl Banke from Polykemi development department has been invited to hold a seminar. – My presentation is entitled “Sustainability through polymer reduction”. I will talk about how weight loss can be limited and that the polymer reduction can be a faster and a better way forward to obtain sustainability. I will also present some product-related references. 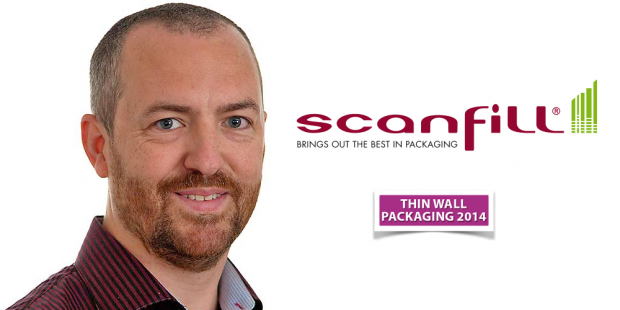 I will show Scanfills great opportunities with a focus on food packaging says Karl Banke. International forum ao discussing state of the art developments &trends within packaging materials. 2-4 Dec – Cologne Germany.